Laughs of Launnie International Comedy Festival will be a major Tasmanian event entrenching itself within the Tasmanian calendar of events and the broader national and international comedy festival landscape. The festival has gained fierce momentum since it's inception in early 2018, and quickly attracted commitment from national and internationally renowned comedians and iconic comedic identities, with more to be confirmed in the coming weeks, including some of Australia’s highest profile comics! Laughs of Launnie International Comedy Festival will work with partners to bring our festival to life, enabling comedians, venues and audiences to have a world class festival experience they will look forward to each year. Partnership with Laughs of Launnie is a positive brand alignment that enables businesses to reach target audiences through exciting, non-traditional marketing channels and bespoke opportunities. We’re all about collaboration – it’s called a ‘Partnership’ right?! We collaborate with brands that share our core values of inclusiveness, cultural diversity, risk-taking, fun and of course... humour! All our partnerships are tailored to specifically address each individual Partner’s key business objectives. We provide an array of business to business, client and staff engagement opportunities, strategic marketing campaigns, activation opportunities and a variety of benefits to ensure our collaboration is a success. Our Partnerships Team give unparalleled service to ensure we’re finding new and creative ways to make Partners brands shine all year round. 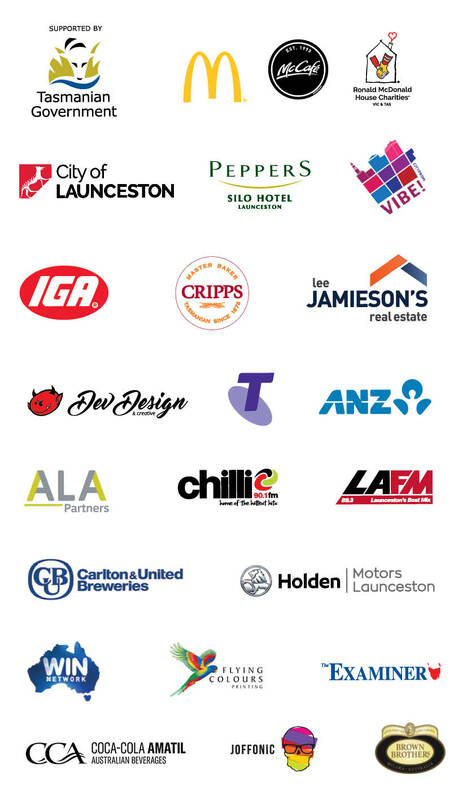 Take a look at the Festival sponsorship packages below. To join the LOL family, contact us today! Drive traffic to your business by offering exclusive offers to Laughs of Launnie ticket holders. By showing their Festival ticket, the customer is eligible for your offer. Your business listed on our 'Friends of the Festival' page of our website. 'Friend of the Festival' poster for display within your business. Tailored advertisement of your exclusive offer in our printed Festival Guide. 5 tickets to the Opening Night Gala OR the Great Comedy Debate. Customised LOL poster design for your business. 10 tickets to the Opening Night Gala OR the Great Comedy Debate. 30 tickets to the Opening Night Gala OR the Great Comedy Debate. Half page branding opportunity within our Festival Guide. 50 tickets to the Opening Night Gala OR the Great Comedy Debate. Full page advertising opportunity within our Festival Guide. Media announcement utilising your business frontage and spokesperson leading up to the festival. Life size comedian cutouts for promotional use within your business. 100 tickets to the Opening Night Gala OR the Great Comedy Debate. 10 minute meet and greet for 10 people with headline act prior to the Opening Night Gala or Comedy Debate. Double page advertising opportunity within our Festival Guide. 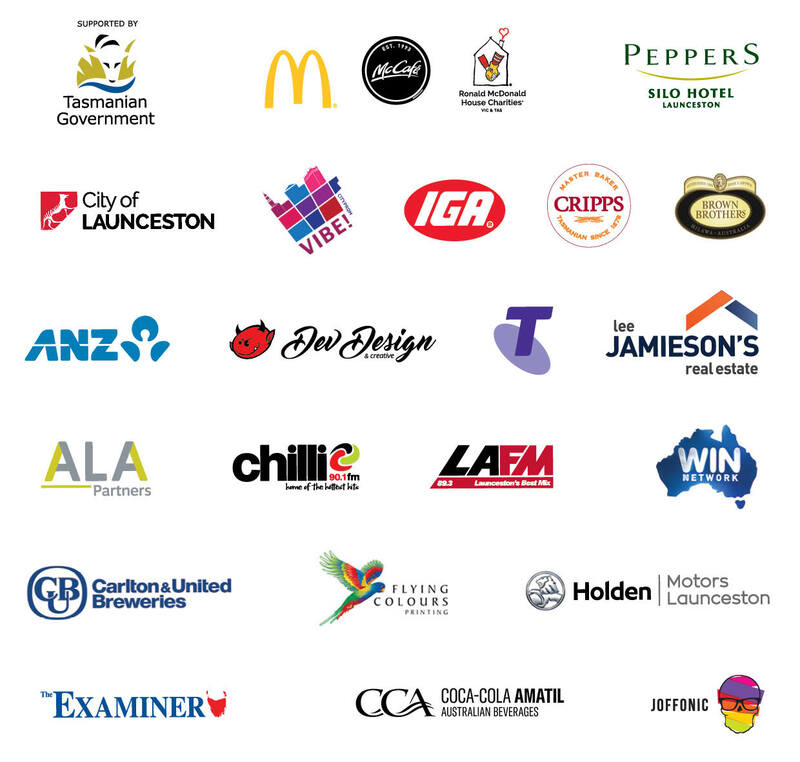 Laughs of Launnie International Comedy Festival reserve the right to make adjustments to any sponsorship package through discussion with potential sponsors and partners. Packages listed here can be accepted as is, or discussed and tailored further to meet the specific requirements of potential businesses, companies or individuals interested in supporting the event.